Why is captain Mahendra Singh Dhoni being questioned in spot-fixing? Do you think N Srinivasan should be resign from BCCI? What’s your opinion on S Sreesanth’s involvement in spot fixing? 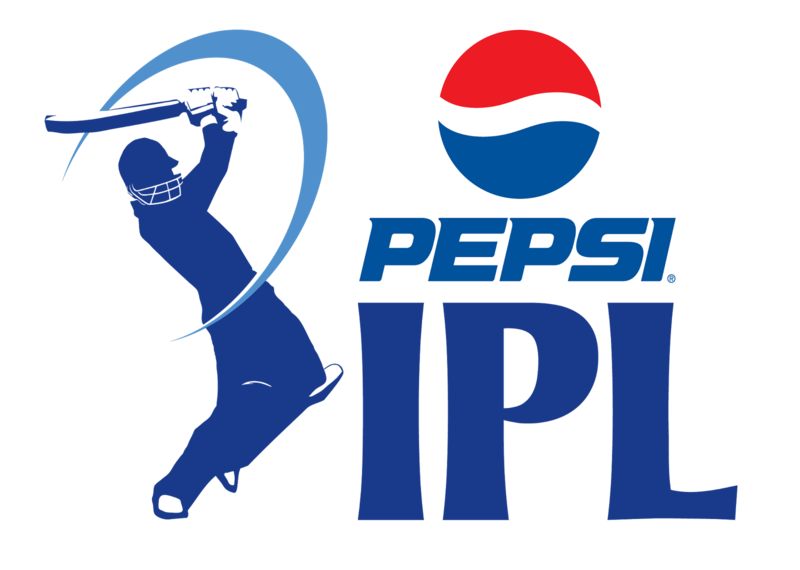 Who do you think can bag the IPL 6 winning trophy? 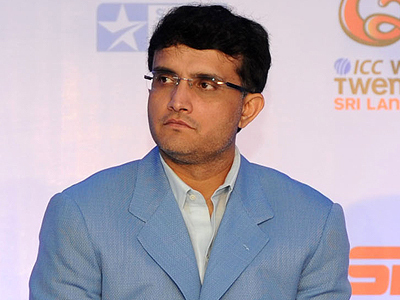 Do you think Sourav Ganguly should to be the next Indian Coach? As everyone has some wishes for the New Year, we are sure team India would want a successful run in 2013 free from the failures of the past year. One can easily make out that Duncan Fletcher failed as a coach and now it’s time for a change. As buzzing that Bengal tiger Sourav Ganguly has urged for an Indian coach for the team and experts want Ganguly to take up the job. Do you think he should be made the coach of team India? Is he the right choice or not? Do you feel Sachin Tendulkar should retire from Test cricket too? Indian cricketing legend and master blaster Sachin Tendulkar have announced his retirement from one-day internationals (ODIs) cricket on Sunday 23rd December. This indeed has brought in surprise for all. He is a victim of his own standards. However, sentiments are above the game rules. Now that he has quit ODIs, should he retire from Test cricket too? What’s your take? Do you think Yuvraj Singh will make his test come-back against England? Yuvraj Singh is ready to make his test come-back after a successful return in ODIs, and more likely it is happen as India takes on England. However, Indian captain Dhoni is still not in a mood to open up about Yuvraj’s availability for the same. Why do you think is Dhoni being so secretive over the same? What is making him keep the suspense alive? Can he be stay away from the test squad?